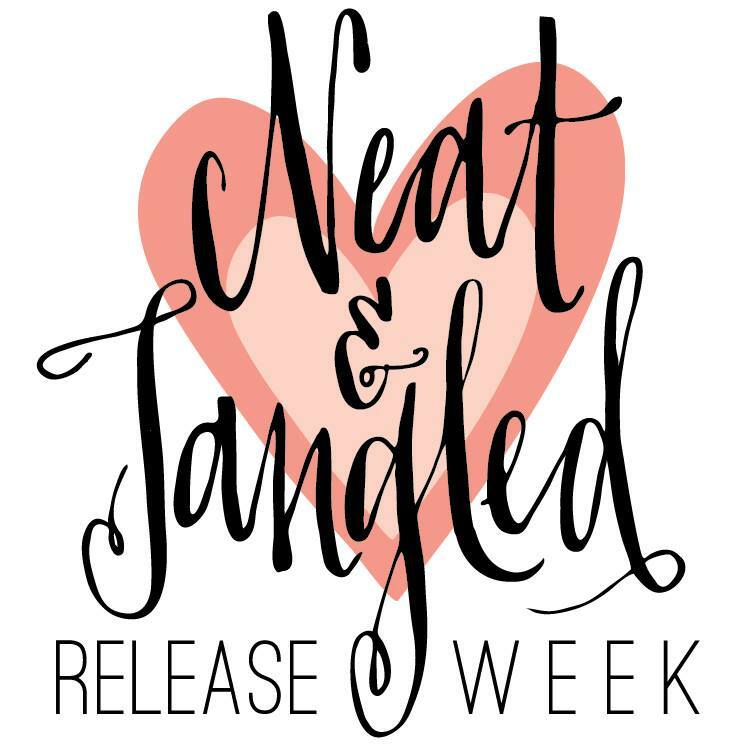 It's time for day 3 of the the Neat & Tangled's may release week! There will be 5 Sets this month - and they are all so adorable! 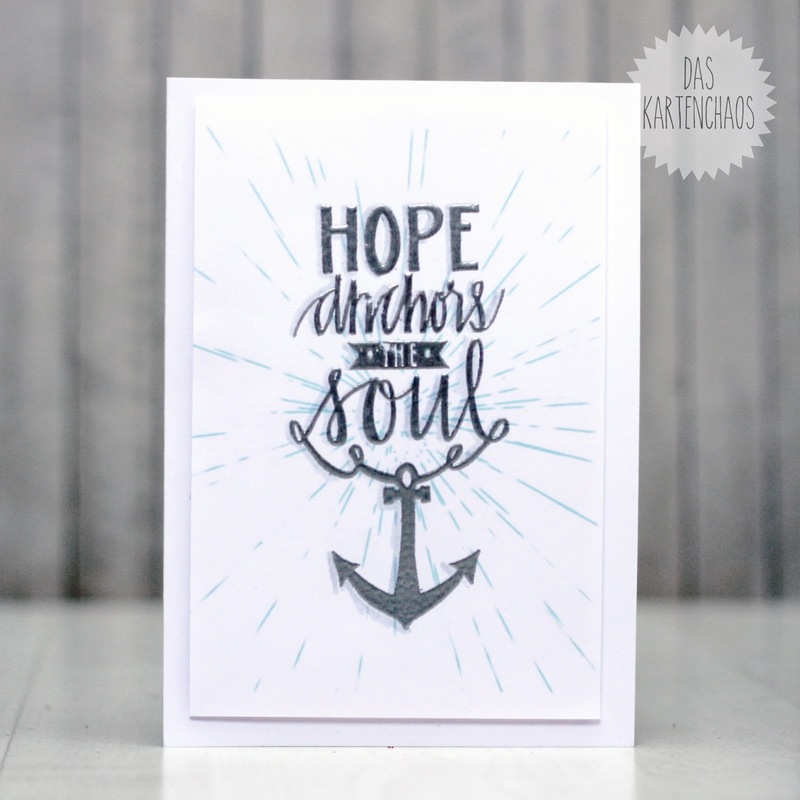 I made two cards - one card with each set - but I had difficulties because when I wanted to create those cards, my heat gun dies. So the second one looks kind of messed up - so sorry! 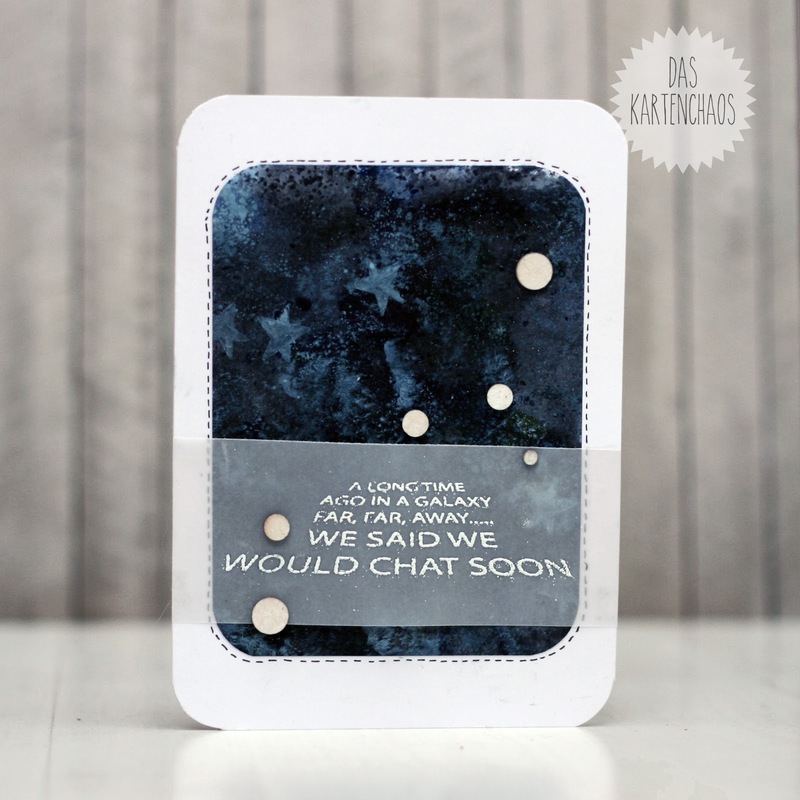 LOVE them...awesome combo of stamps on your first card and I love the background on your 2nd! These are wonderful! I love how you showed off the versatility of Time Warp and LOVE the background in the second one....So sorry to hear about the heat gun!!! Ruhe in Frieden, kleiner Heißluftföhn :) aber so heiß wie es morgen werden soll, kannst du einfach alles auf die Fensterbank legen und warten, bis die Sonne alles embossed. Die neuen Stempelsets sehen toll aus. Ich mag die erste Karte am allerliebsten, die Farben sind wieder so schön.